Another quarter has passed with its joys and trials and my junior year is completed. Only three quarters to go before I graduate in March 1977. It’s hard to believe I have completed three years of college. The Lord kept emphasizing to my heart again and again that His grace is sufficient and that He wants me to enjoy Him and glorify Him forever. My nursing courses were excellent this quarter. I studied Reproduction in the first half of the quarter and had my clinical days in labor and delivery and postpartum. Since I only had an 8 hour shift two days in a row, I never saw a woman in labor from admission until the birth. But I was so excited when I finally saw a baby born during my clinical hours. What a miracle to witness how God brings us into this world. I also sadly witnessed a therapeutic abortion to save the mother’s life. She was 16 weeks along, but her blood pressure was so high that they were afraid she would die from seizures or a stroke, so they did a caesarian section to take the baby. During the second half of the quarter, my clinical days were in Nutrition and Elimination, so I cared for patients after their intestinal and urology surgeries, and those who had absorption problems requiring tube feedings. My other two classes were Microbiology and the Modern History of the Nation of Israel. I learned how modern-day Israel formed in 1948. God has been bringing the Jewish people back to Israel from all corners of the world just as He prophesied. “That then the Lord thy God will turn thy captivity, and have compassion upon thee, and will return and gather thee from all the nations where the Lord thy God hath scattered thee.” Deuteronomy 30:3 (KJV) I wonder if I will ever visit Israel before I am there in my glorified body during the Kingdom Age? Little did I know in 1975, that the Lord would open the door in 1981 for me to work full-time on the night shift on a busy ten-bed labor unit that had 4000 births annually. Even after witnessing about 2000 births during my two years there, the wonder of how God brings babies into the world never ceased to amaze me. 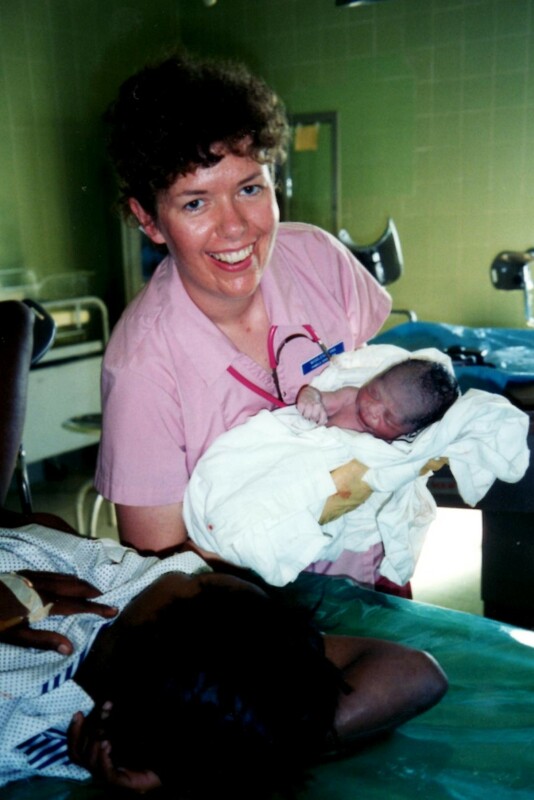 When I studied to become a nurse practitioner, I took a graduate course in the Dominican Republic in 1994 and was able to deliver a baby on my own since the nurses do all the normal deliveries. God also gave me the great privilege of taking a Bible tour of Israel for ten days. This trip of a lifetime helped me “Pray for the peace of Jerusalem” as it says in Psalm 122:6. In preparing for the trip, I read many books on the modern day history of Israel. I highly recommend Zvi by Elwood McQuaid, which is the true story of a ten-year-old Jewish boy who survived the Holocaust and found his way to Israel and faith in the Messiah. He was one of the freedom fighters in 1948 and the other wars that followed. (available as an e-book or from http://www.foi.org) Our tour group had the joy of meeting one of his sons who is involved in a Bible ministry in Israel. Shalom. 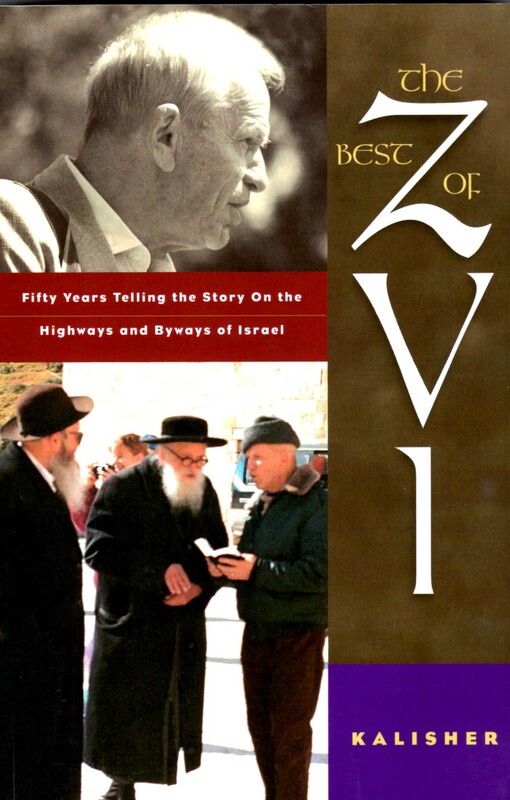 Zvi, a true story of a Holocaust survivor.